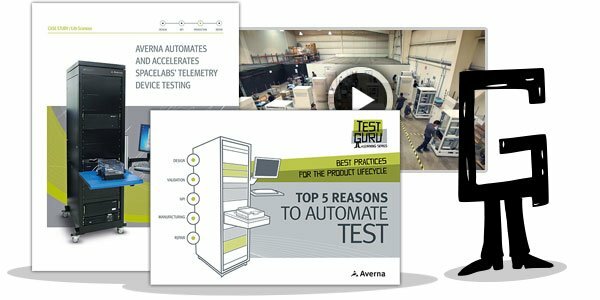 Do you need to ensure the highest performance for your DOCSIS 3.0 and 3.1 network? Want to ensure your devices attain DOCSIS certification? 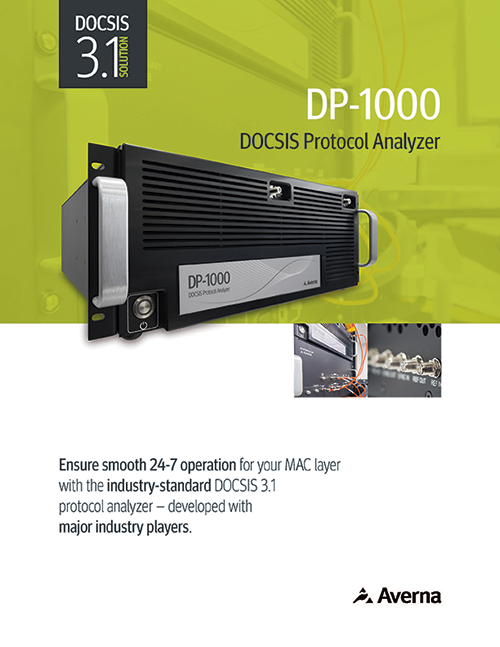 Download this brochure and find out why the DP-1000 DOCSIS Protocol Analyzer is perfect for functional DOCSIS network analysis.